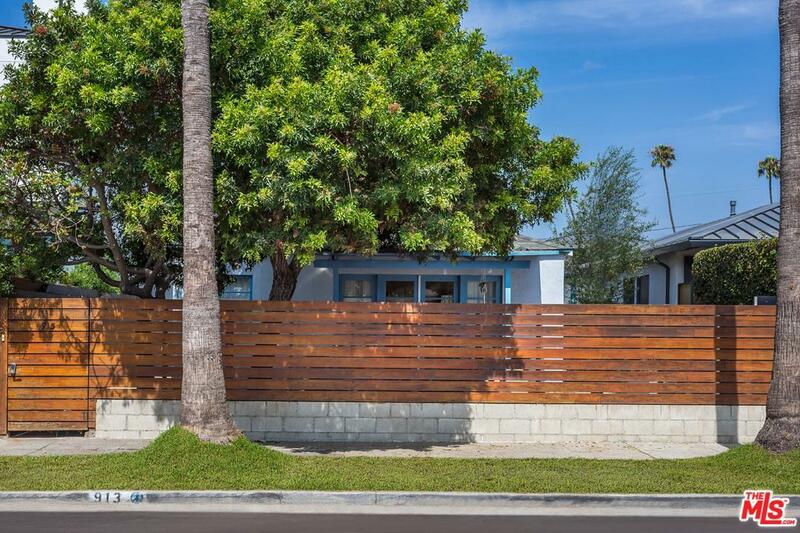 Two houses on a larger lot on one of the best streets in Venice, perfect for an owner/user, INCLUDING Coastal Commission approved plans for an architecturally significant remodel by renowned SoCal architect, Matthew Royce. 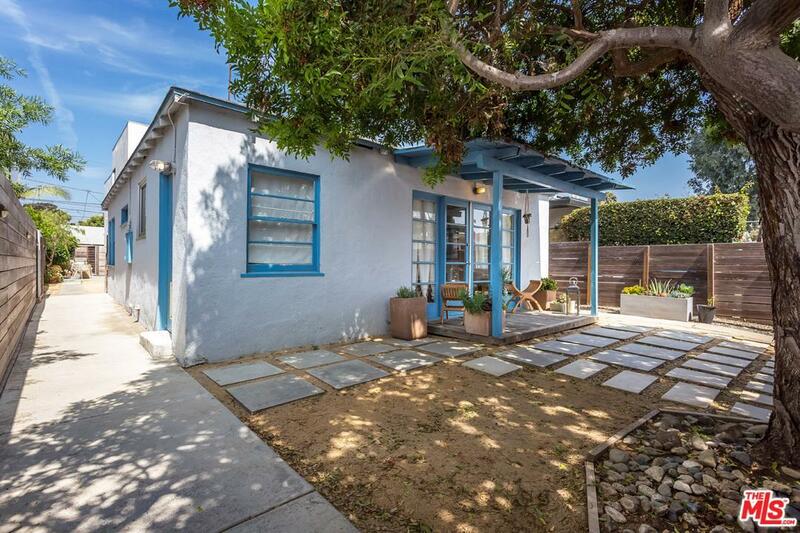 The front house is a charming 2 bed, 1 bath cottage full of windows and bright sunshine. The front french doors lead to a private, gated deck and patio. The back house is a two story modern with a SoHo vibe. 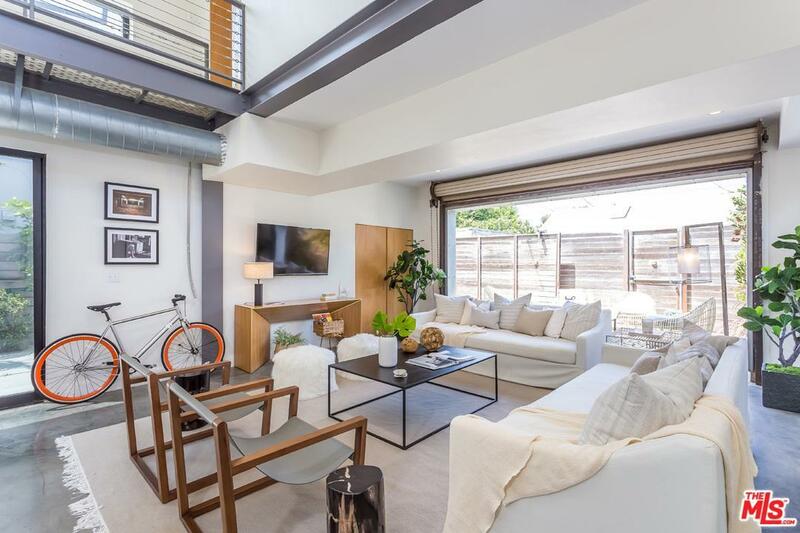 The open floor plan living space with stadium kitchen opens to an expansive outdoor patio with an industrial roll-up metal wall. Upstairs, the two spacious bedrooms overlook the whole scene, and a perforated metal catwalk forms your upstairs hallway, adding even more dramatic flair. Live in one, rent the other, or enjoy the whole property as your own gated compound. 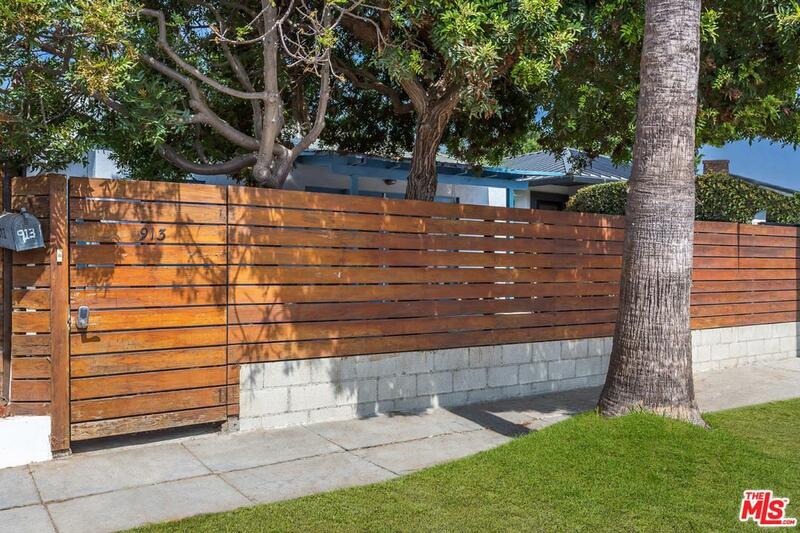 The renovation plans are for a stunning 2-3 bedroom, 3 bath home with a swimming pool. Sold by Nonmember Agentdefault BRE#01247487 of Nonmember Officedefault.